At ISKL, being an international school with many expats, students come and go every year. The last day of school is always an emotional one and last Friday was no exception. As per ISKL tradition, on the final day of the school year, teachers and parents stand along the corridor by the exit and clap their hands as non-returning students and teachers walk out of the school for the last time. This year however, this “clap-out” ceremony was not only to bid farewell to the school-leavers, but also to say goodbye to the building. After 53 years of occupying the Ampang campus, ISKL will be relocating the school to their brand new campus in Ampang Hilir. 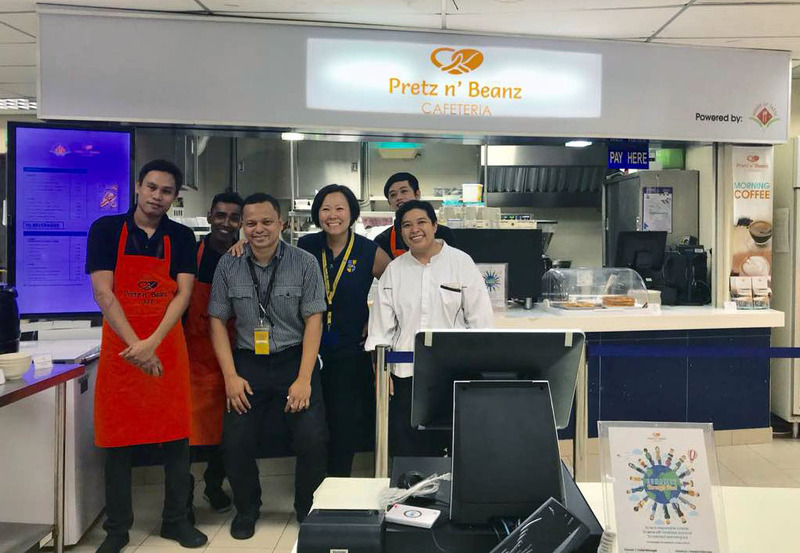 We at The House of Taste are grateful to have served ISKL students and staff over the past school year with our Pretz n Beanz kiosk and are very thrilled to be a part of the school’s development. We are extremely proud to be operating the cafeteria at the upcoming Ampang Hilir campus and owe it to the amazing job of the heroes in our supply chain as well as our team operating the kiosk at ISKL’s current Ampang campus. Everybody behind the scenes has made many contributions and we are very delighted with the end results. Our appreciation also goes to the ISKL community for their continuous support of our service. We have lots of work in preparation for the new school year but are overjoyed with the opportunity to continue serving the ISKL community and to grow alongside them.